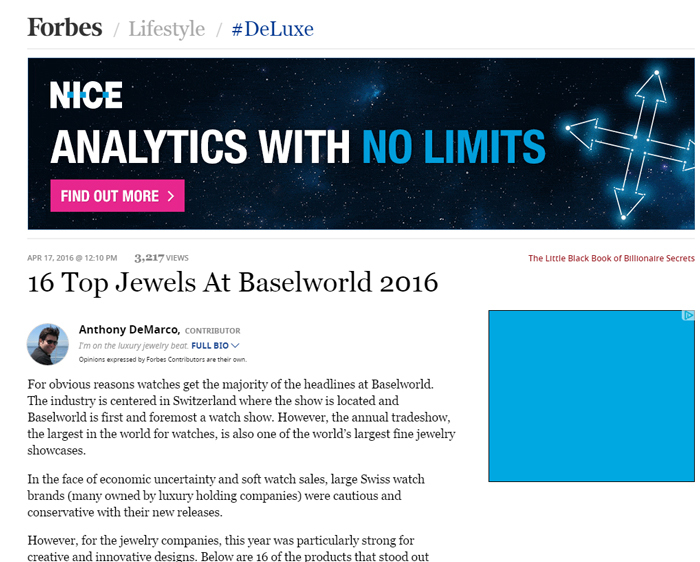 For obvious reasons watches get the majority of the headlines at Baselworld. The industry is centered in Switzerland where the show is located and Baselworld is first and foremost a watch show. However, the annual tradeshow, the largest in the world for watches, is also one of the world’s largest fine jewelry showcases. In the face of economic uncertainty and soft watch sales, large Swiss watch brands (many owned by luxury holding companies) were cautious and conservative with their new releases. 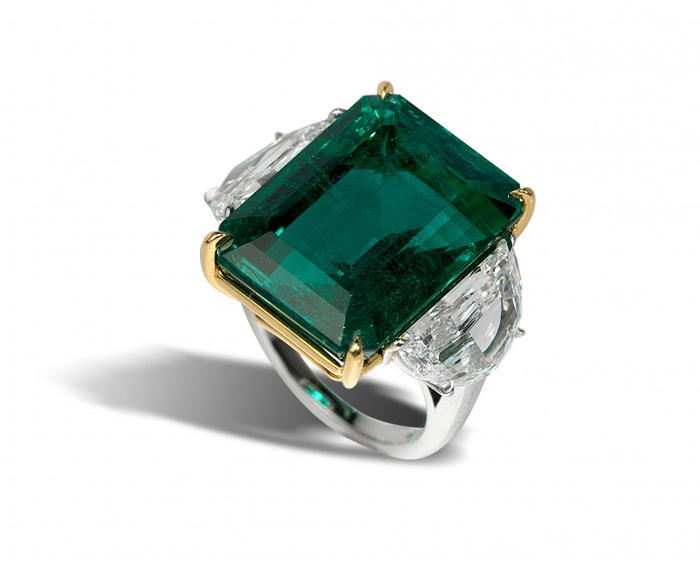 However, for the jewelry companies, this year was particularly strong for creative and innovative designs. Below are 16 of the products that stood out among a very strong field during the eight-day trade fair, which ended March 24. Most of the jewels will make it to retailers in the fall.